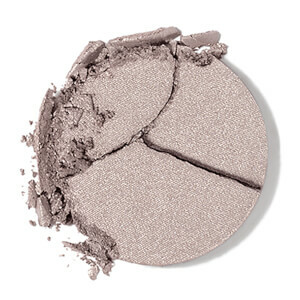 Achieve a flawless base with Chantecaille's HD Perfecting Powder in 'Bronze', a matt bronzing powder specially formulated for use with High Definition cameras. With a skin-smoothing finish that's undetectable on application, the weightless, non-drying bronzer glides effortlessly over skin and blends like a fluid to expertly camouflage pores and imperfections; it delivers a matt yet radiant finish with added Luminosity Agent. Utilising micro-fine light perfecting powders that give skin a flawless, natural finish under a HD lens, the powder helps even out skin tone and set makeup in place for flawless, photo-ready results. Can be used as a bronzer for lighter skin tones, or a neutral powder for darker skin tones. Suitable for all all skin tones. Using a Kabuki Brush, softly apply HD Perfecting Powder all over the face after foundation or tinted moisturizer.